2017 - The Museum is closed until further notice due to earthquake damage. The Rotorua Museum of Art & History building has sure packed a lot into it's relatively short history. From it's opening date in 1908 to the present time it has been a spa Bath House, restaurant, nightclub and now a museum. The latter is much more in keeping with the appearance of the building. 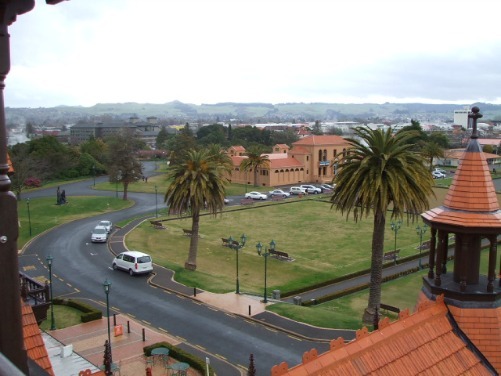 Dr Arthur Stanley Wohlmann, from England, was the visionary for the Rotorua Museum building. He was a Balneologist (a physician who specialises in therapies involving mineral waters). 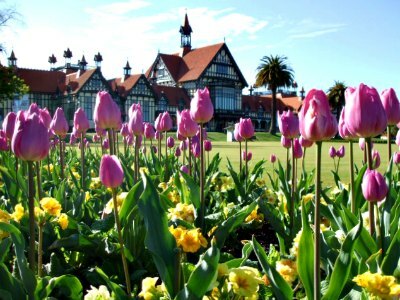 Appointed by the government, his job was to advise on how to improve Rotorua's spa facilities. Within a year of his arrival in 1902 he came up with the design concept for The Bath House building. 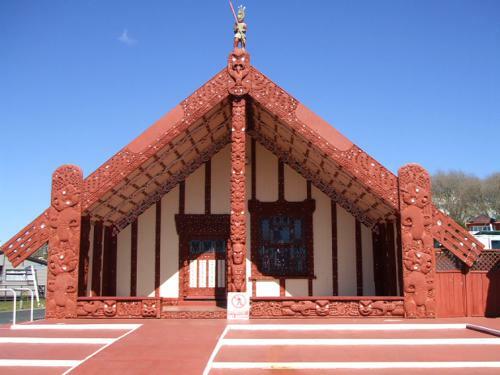 With one stipulation the museum was built on land gifted by the Ngāti Whakaue people of Rotorua. 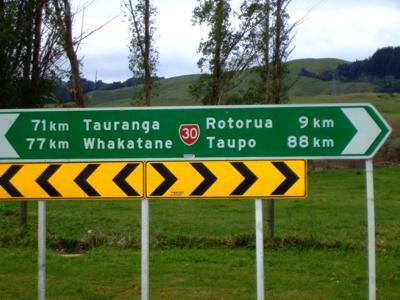 It had to be, "a place for all the people of the world - hei oranga mo nga iwi katoa o te Ao." And that, it surely is. 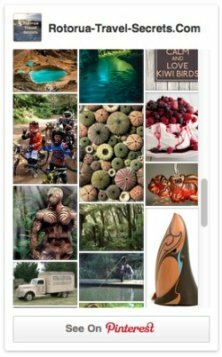 We get thousands of visitors each year from what seems like every country in the world. The building was only partially completed when it opened in 1908 it. 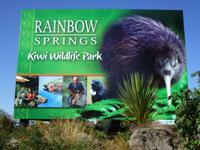 From 1983 to 2011 major works were carried out, at a cost of about NZ$23,000,000, to bring the original vision to fruition. Wow, is it imposing now! The museum dominates the Government Gardens. I know it did that before, but now it's gone to a whole other level. 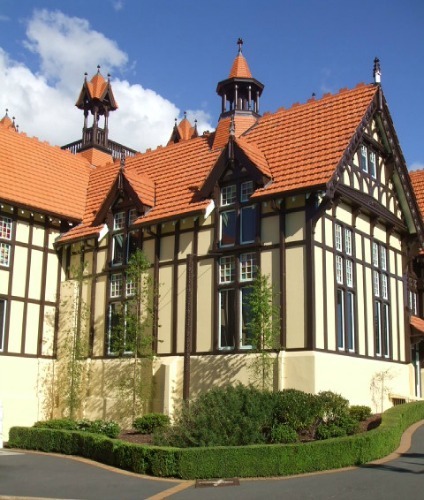 This gorgeous building is built in the Elizabethan half-timbered style otherwise called Old English style - native timbers such as Kauri, Rimu, Totara, Matai and split dry Puriri are used throughout. The Elizabethan features are the symmetrical facade (symmetrical now that it is completed) with a north and south wing, there is a lovely large central foyer with high ceilings, a central light-well and a sweeping old grand staircase coming down both sides of the foyer. Finials and towers are numerous (one with a viewing platform and great views around Rotorua), as are windows of grid mullions and horizontal transoms with square leaded panes between. One feature that Dr Wohlmann insisted on adding were the verandahs which were never part of the elizabethan style. He wanted his patients to have a place to promenade after finishing their treatments. Initially it was built to attract the wealthy from the northern hemisphere. 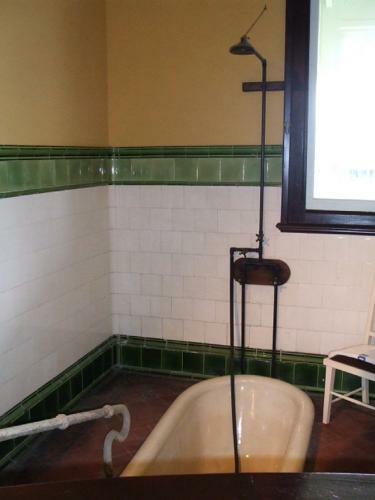 There was a vision that it would be the 'great south seas spa'. What wasn't taken into account (or known about at the time) were the corrosive effects of hydrogen sulphide (sulphur) (pic on the right) and the acidic waters. It corroded the metal piping and turned paint black causing maintenance costs to spiral out of control. Little did they know that something as simple as polyurethane piping could have negated a lot of these effects. Other factors were the lack of a casino (like the european spas), a change in medical fashion, two world wars and a depression. The doors were finally closed on this period in history in 1966. At one point the building was in danger of being pulled down. Thankfully this didn't happen due to the lease being taken over with first, a restaurant, then a cabaret and finally the Tudor Towers nightclub (referred to as the Towers by locals). A sunken dance floor was built above the main foyer (30 tons of steel was taken out when it was removed during the renovations). Later a faux Tudor multi-tiered stage was also erected where the bands and dancers performed. A lot of local New Zealand singers and musicians cut their teeth here during the nightclub years. Some also went on to become national and international singers of note. One of the not so good things over these years was the fact the the neo-classical sculptures housed in the building were damaged. Fingers and toes, noses, wing-tips, arrows etc were broken off. There was no appreciation for the fine pieces of art that they were. As an aside, I don't know how we didn't break our necks coming down the staircase in the nightclub years. I well remember, as I know a lot of other people do, being off my face with alcohol, lurching down the stairs in stilettos. You can take it as said, that these were fun years. When I think about it now it seems sacrilegious that this fine old building housed a nightclub. On the other hand, if it helped to stop the building being torn down then it was worth it. When the lease ran out in 1990 that was it, the end of another era and the beginning of what is now The Rotorua Museum Of Art & History. 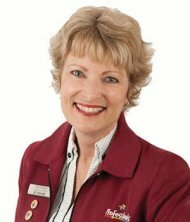 Dr Wohlmann's original vision has now come to fruition and what a grand vision it was. The finished building is amazing. To the right of the foyer are housed the galleries featuring the history of the Rotorua Te Arawa people. How they got here, how they coped with and adapted to this new land and what has happened since. 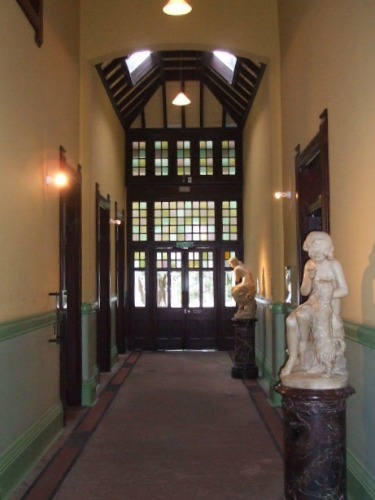 To the left of the foyer is a walk through the history of the Bath House. 'Taking The Cure' is the theme. Here you get to see the treatments taken, the damage from the sulphur and mementos from that time. You can go down into the basement to the mud bath rooms or up through the roof spaces to emerge onto the viewing platform. There are a number of areas that hold exhibitions that change periodically. One good thing is the onsite cafe where you can kick back and relax as it takes a good wee while to go through everything. You can check out the costs and hours here on the museum website. 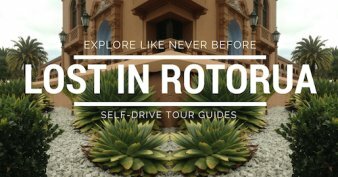 There are tours every hour with volunteer guides (pick me, I'm one) who are really passionate about Rotorua. This is included in the price of admission. Use the google map directions below to help you find your way to the museum. 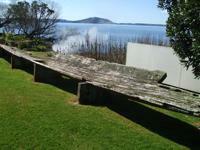 When you come to Rotorua, don't miss visiting The Rotorua Museum Of Art & History. It will give you a good feel for the area and the people.